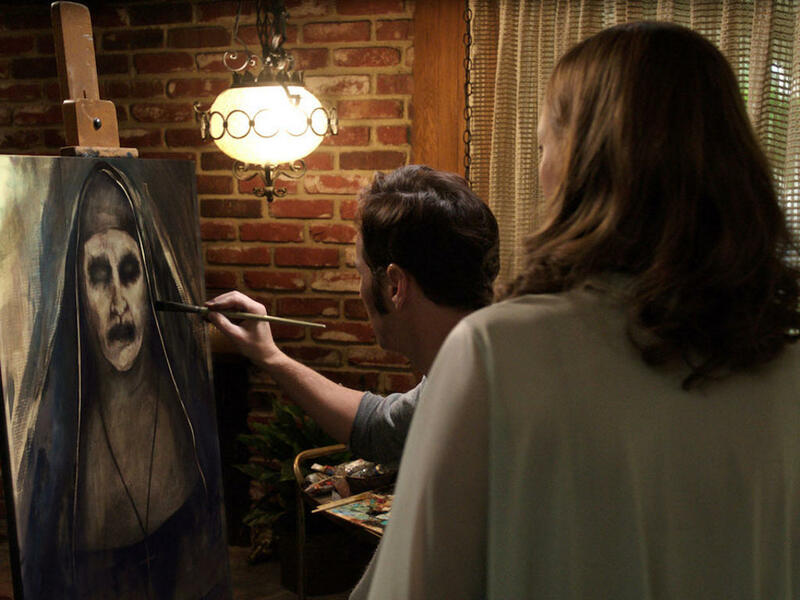 16 Jun – If you thought the demonic nun from "The Conjuring 2" is done haunting your nightmares, you are dead wrong. 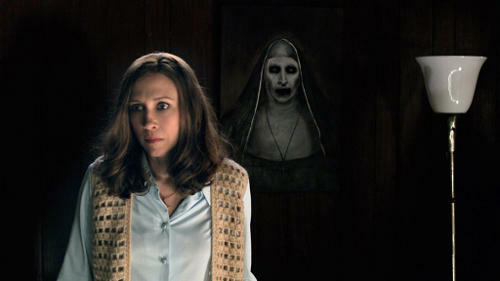 The veiled entity is getting its very own spin-off movie called "The Nun", according to The Hollywood Reporter. 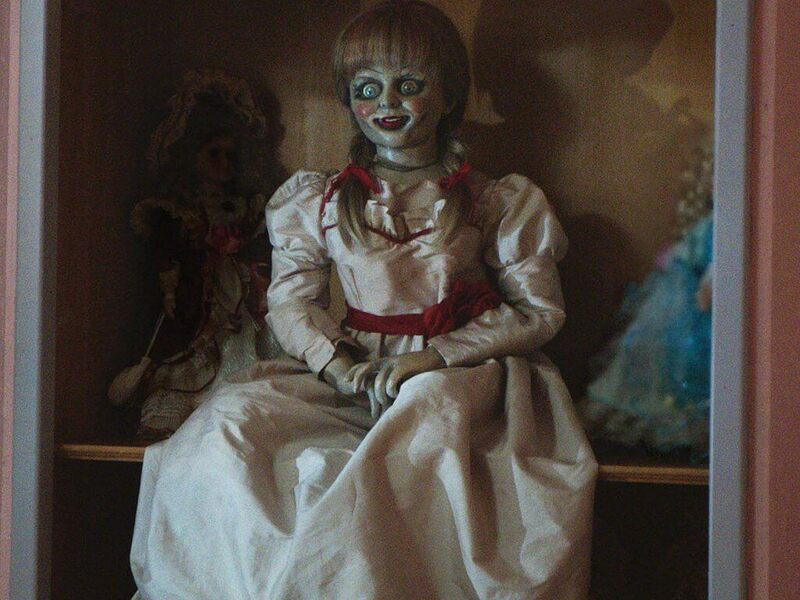 James Wan, who directed both "The Conjuring" movies and produced the first spin-off "Annabelle", will be working with Peter Safran again to produce the second spin-off. 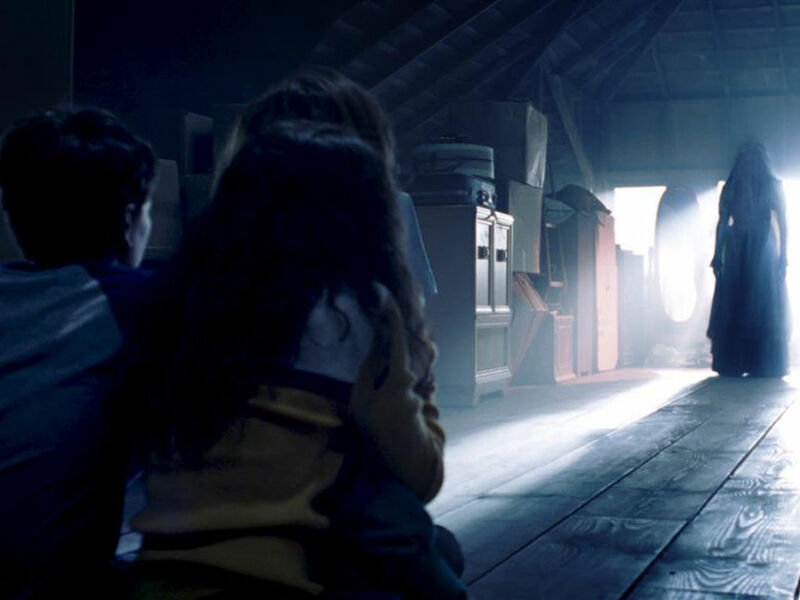 The nun is the franchise's latest demonic antagonist, though she almost did not make her debut appearance at all. 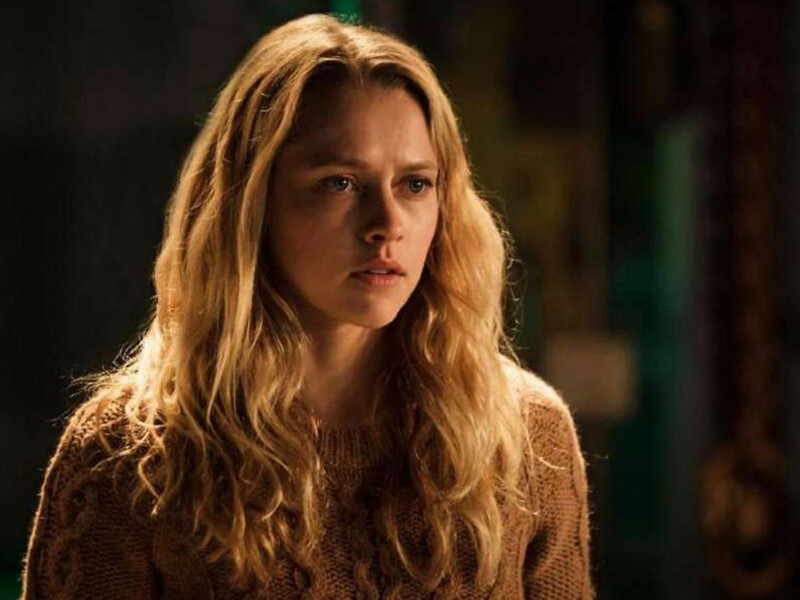 Her character was inserted during the reshoots three months before the movie's release, after Wan decided to replace the horned demon with a demon nun instead. 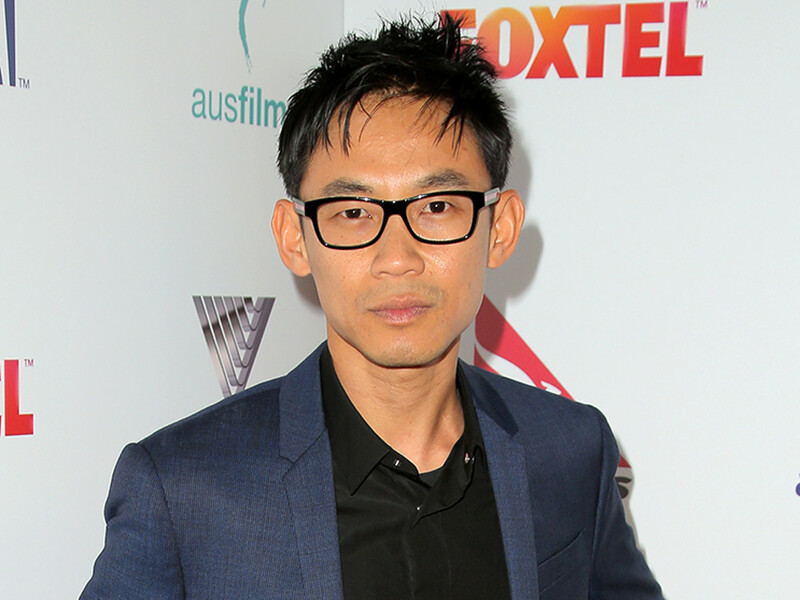 Wan admitted in an interview with iO9, "I always knew that I was going to do additional photography. 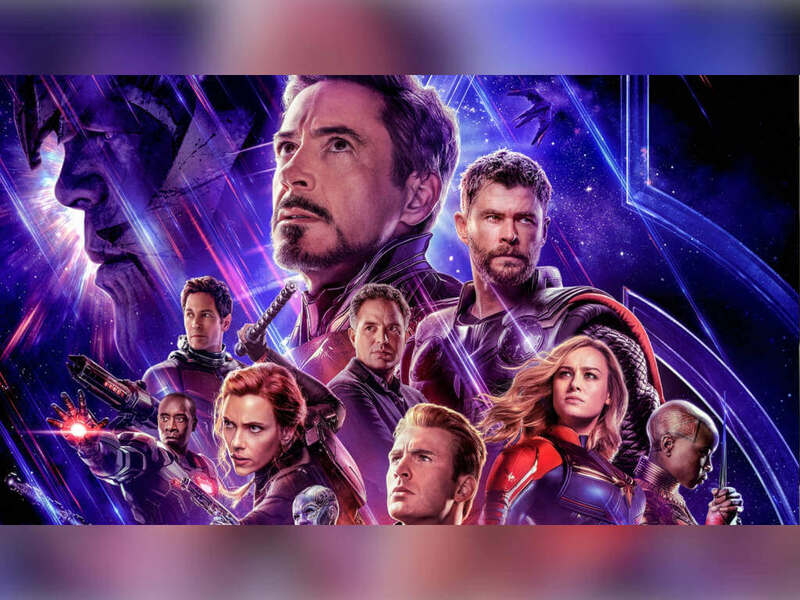 So I was saving it, because I was hoping I'd discover what that thing would look like as I was putting the movie together in post-production." 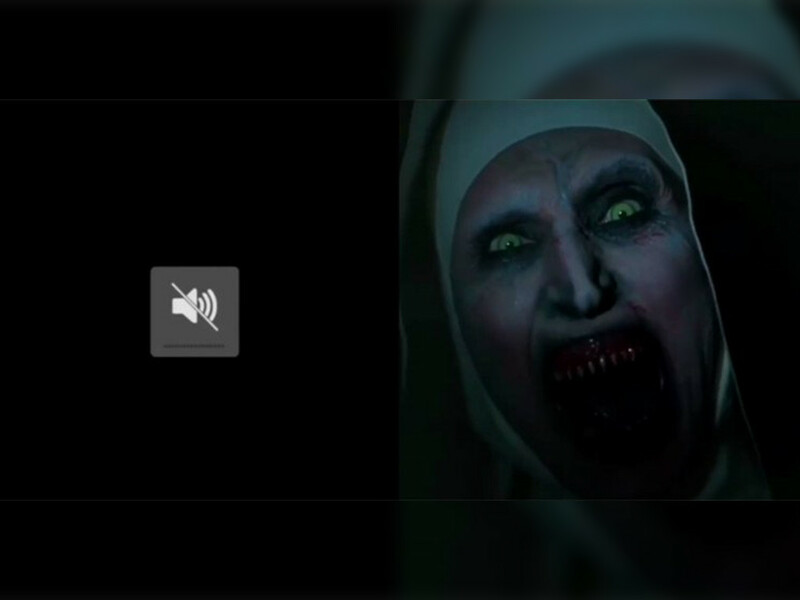 The demonic nun is the main antagonist in "The Conjuring 2". 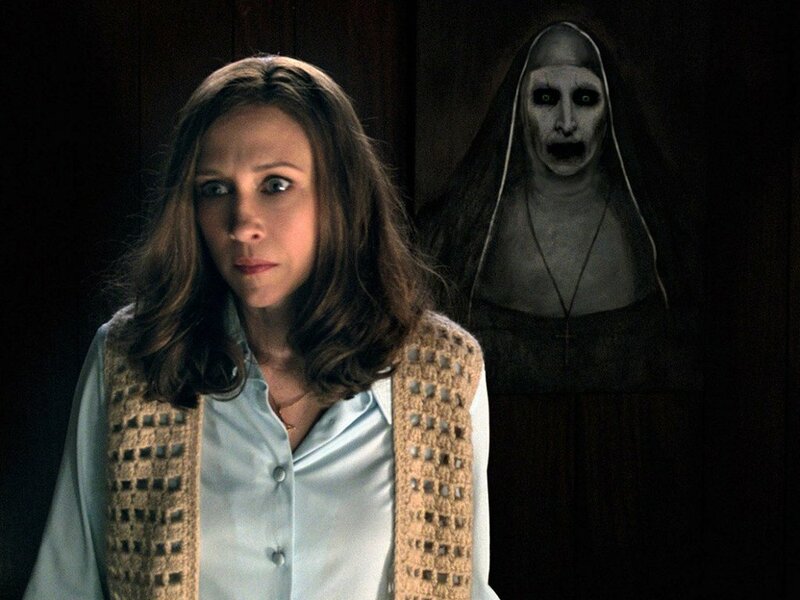 There is currently no release date set for "The Nun". 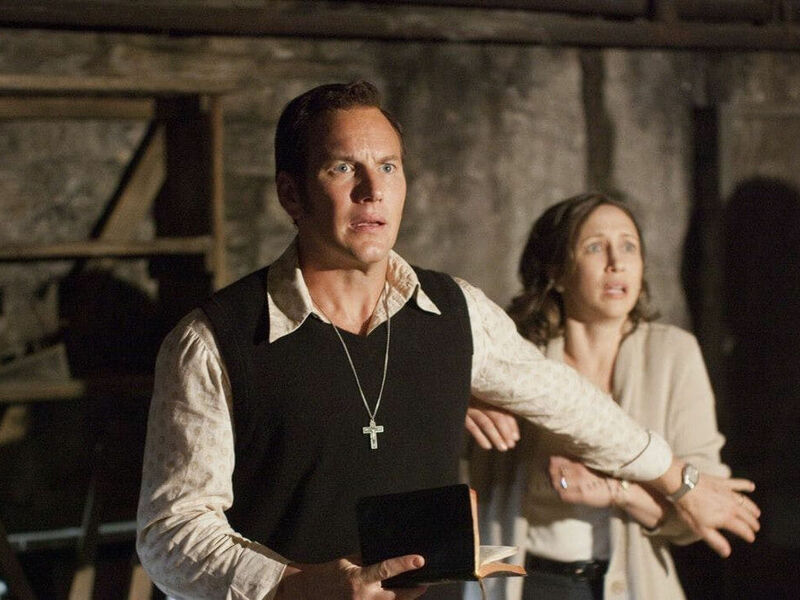 The horror franchise was kickstarted in 2013, when Wan's "The Conjuring", starring Patrick Wilson and Vera Farmiga as paranormal investigators Ed and Lorraine Warren, became one of the highest-grossing horror movies of all time with its USD318 million worldwide collection. 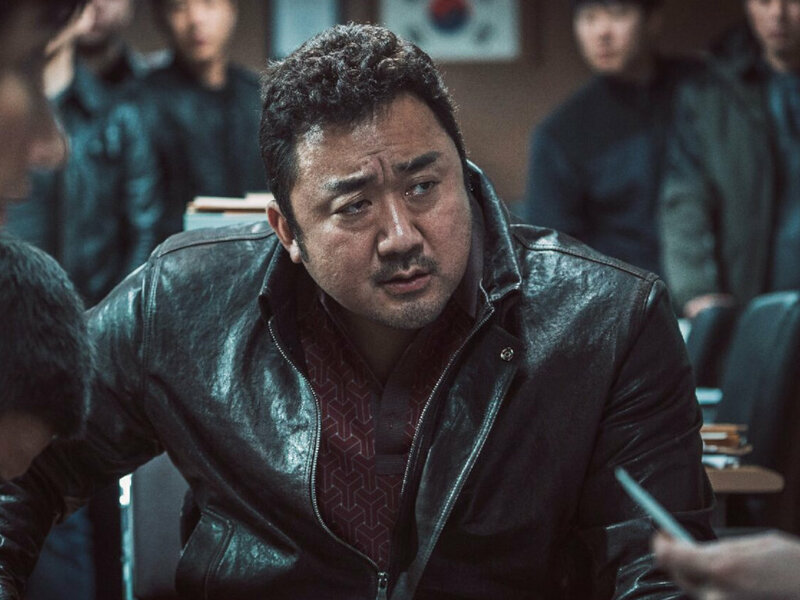 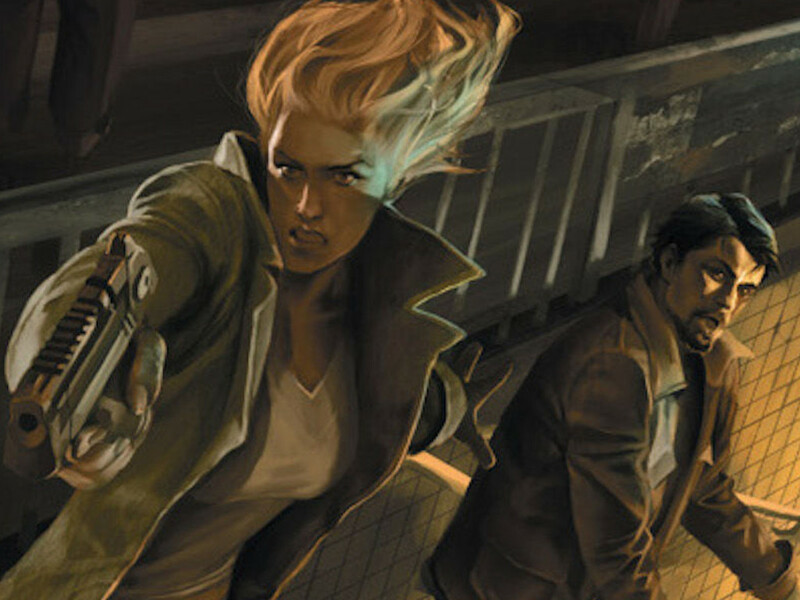 A spin-off was released the following year. 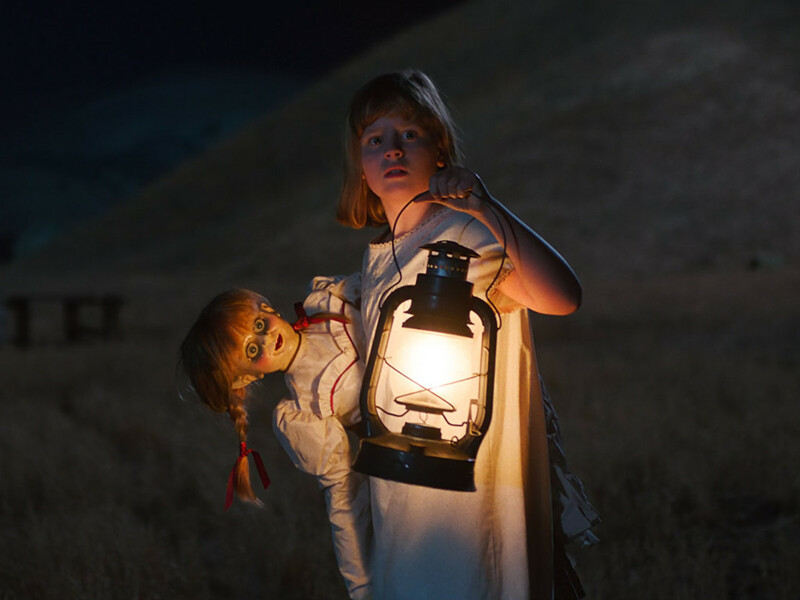 Though "Annabelle" was not as positively reviewed, its USD257 million worldwide collection still warrants a sequel, "Annabelle 2", set to open in 2017. 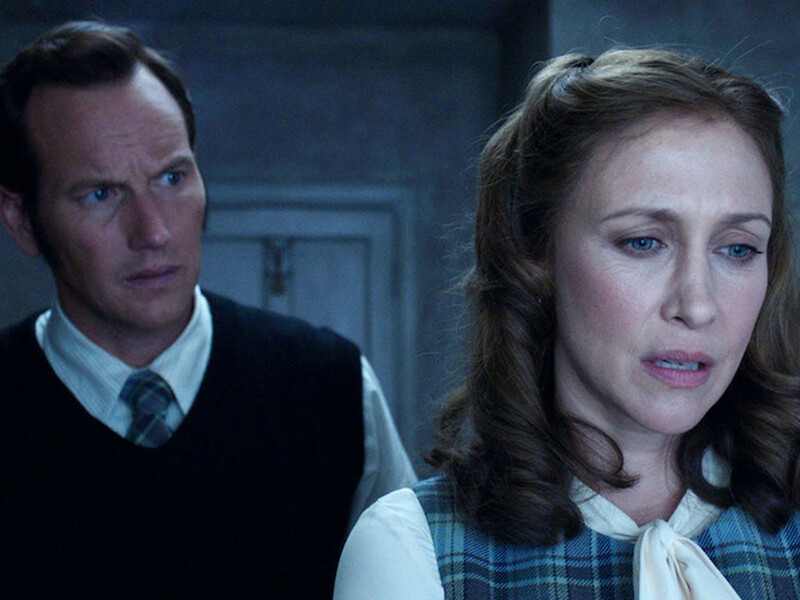 "The Conjuring 2", which managed to cross the USD 100 million mark in just five days of release, currently has a worldwide collection of USD101 million, according to Box Office Mojo stats. 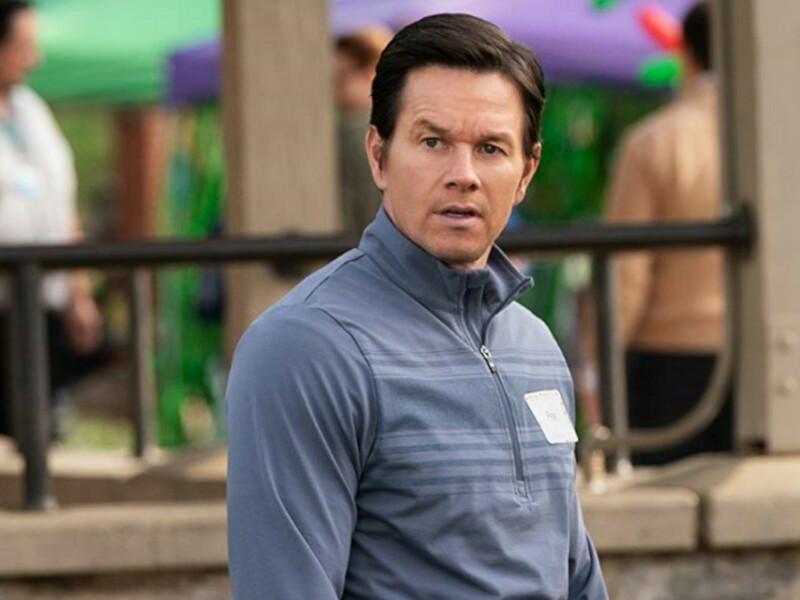 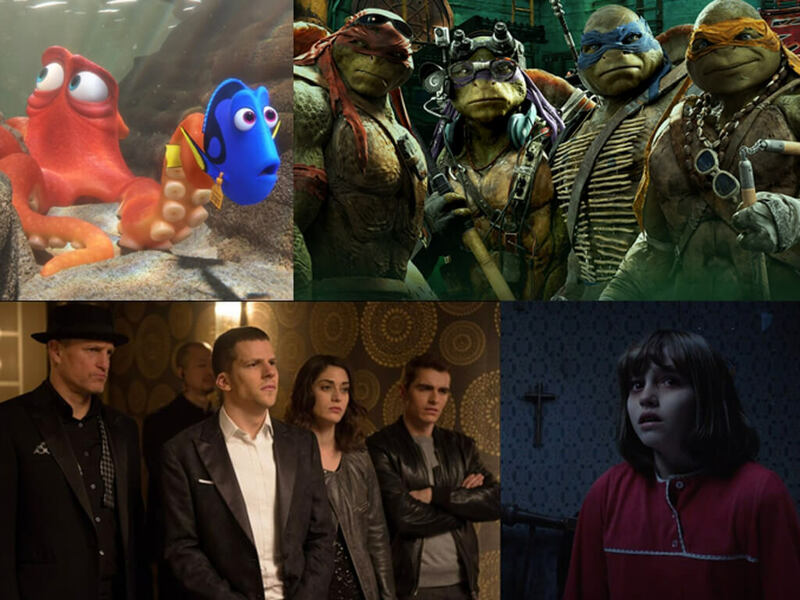 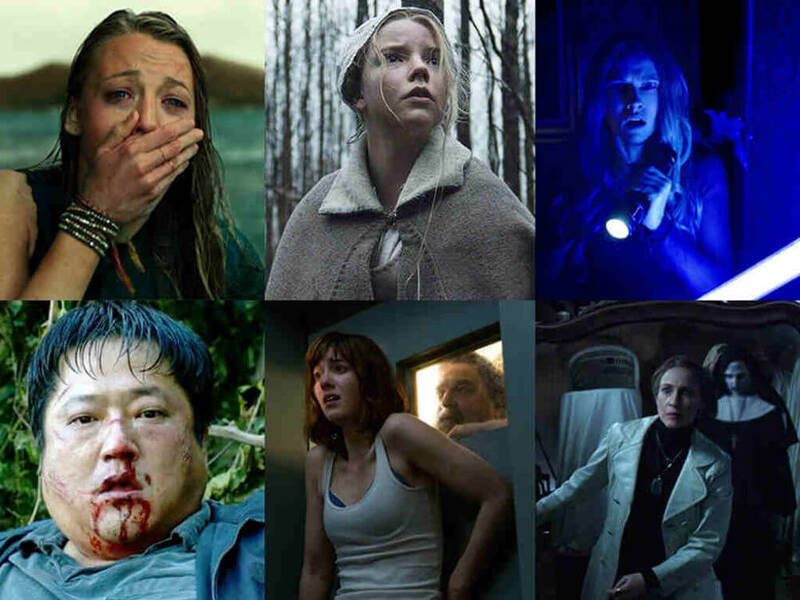 New Line conjures up a new movie revolving solely around Annabelle from "The Conjuring"
"Warcraft", "The Conjuring 2", "Finding Dory" and the movies you shouldn't miss this June! 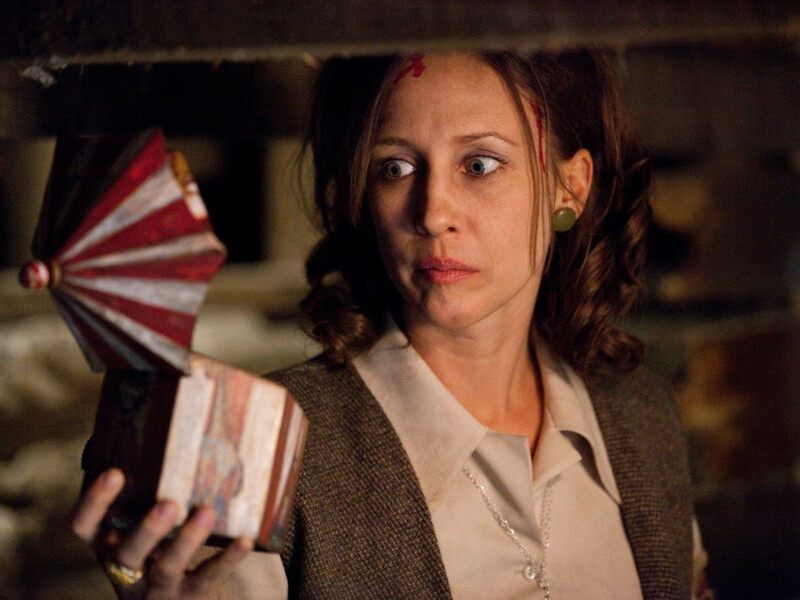 Scariest scenes in "The Conjuring" & "Annabelle"
We compare "The Conjuring 2" with the true story it is based on! 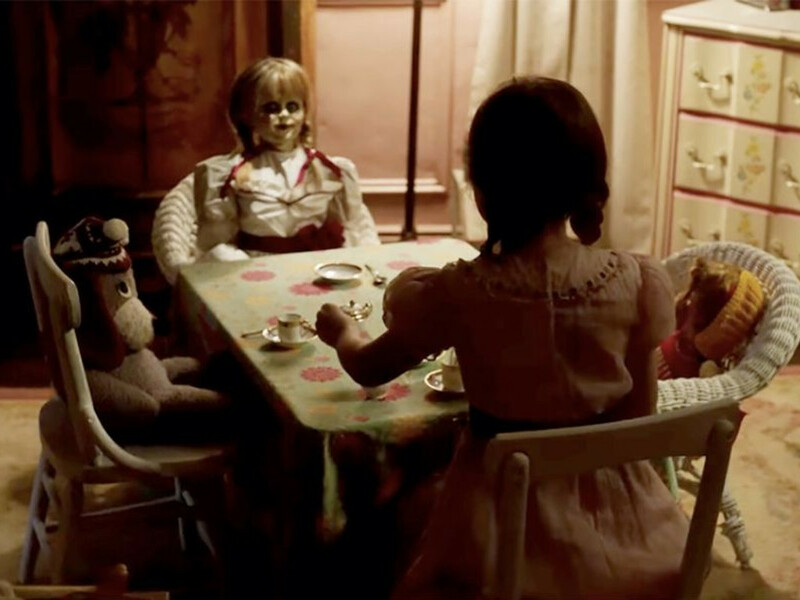 "Ouija" prequel is officially "Origin of Evil"
"The Conjuring 2", "Lights Out" are just a few titles in our horror list of 2016! 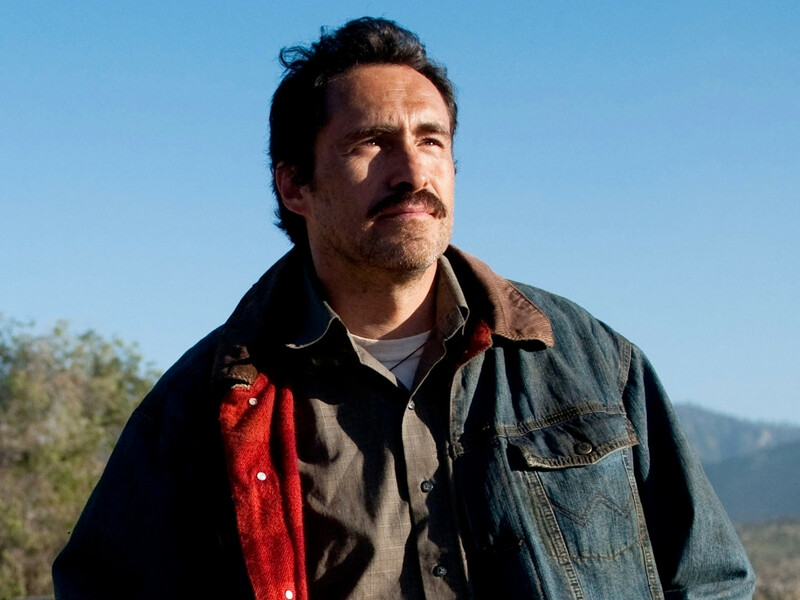 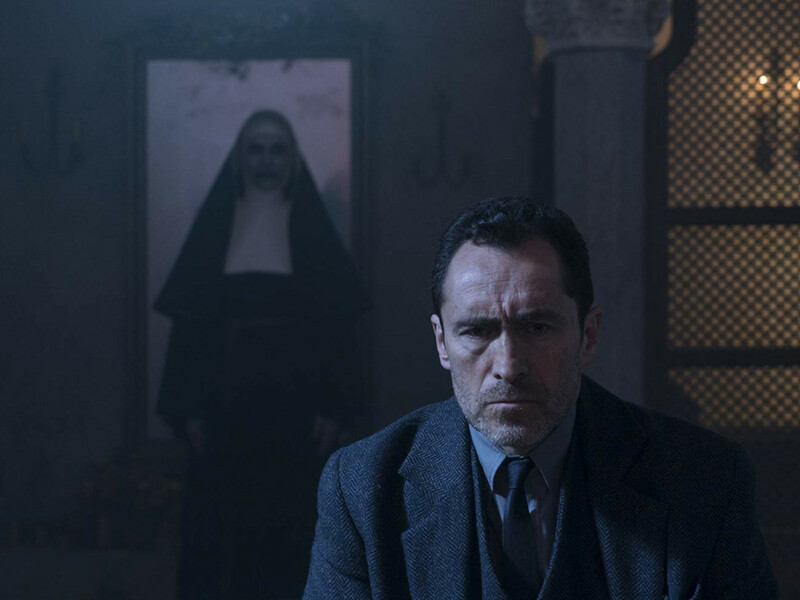 James Wan has found a director for "The Nun"
The upcoming spin-off will focus on the demonic nun from "The Conjuring 2"
Demian Bichir lands role in James Wan's "The Nun"
Vera Farmiga's sister is set to star in the upcoming spin-off, "The Nun"
Annabelle creates more horror in "Annabelle: Creation"
New movie stills show that the sequel will be scarier than the 2014 "Annabelle"
5 terrifying reasons to watch "Annabelle: Creation"
Watch out, the doll of your nightmares is back for the second time! 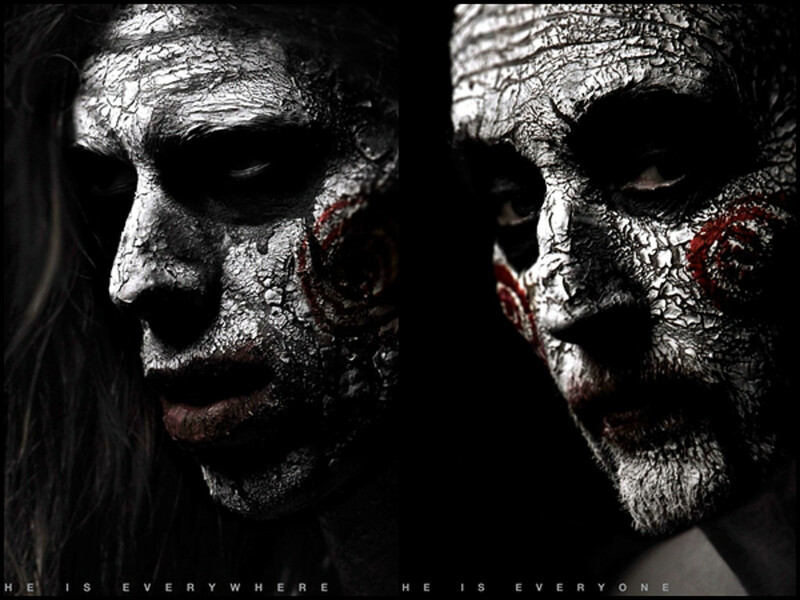 A new cult is on the rise, who's next to don that infamous Billy the Puppet look? 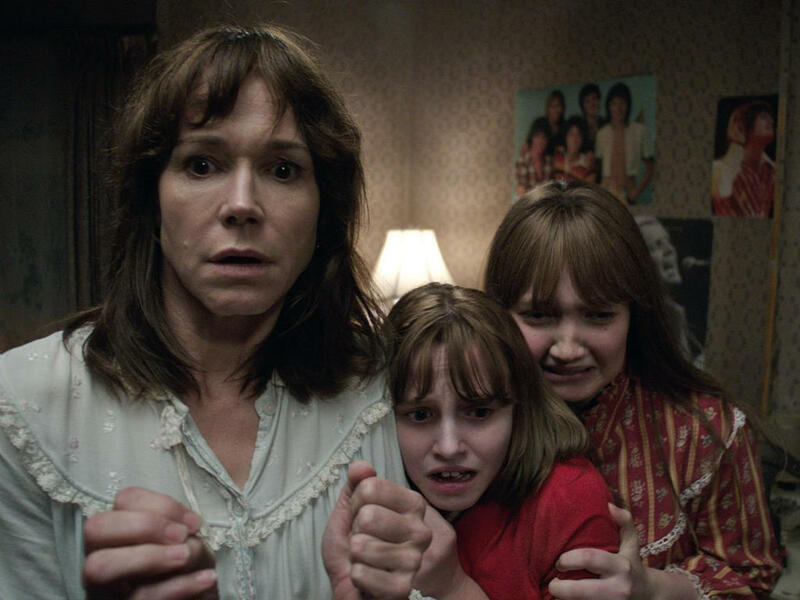 "The Conjuring 3" planned for release after "Annabelle 3"
James Wan's "The Conjuring" Universe now stands at eight movies including "The Nun"